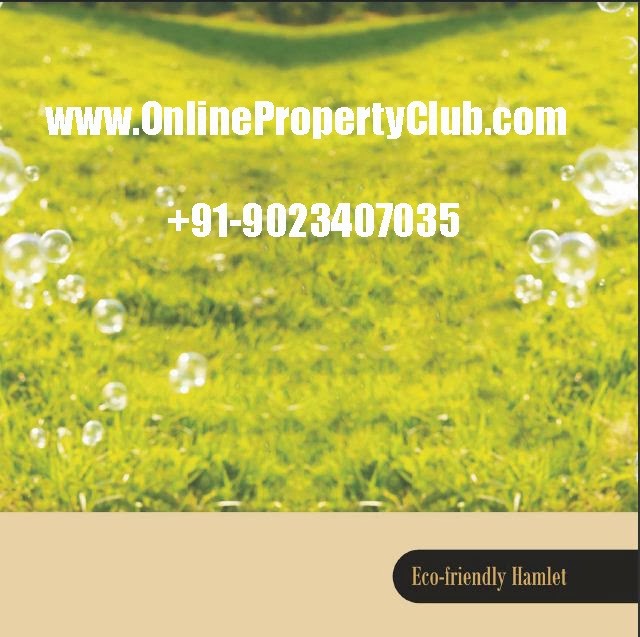 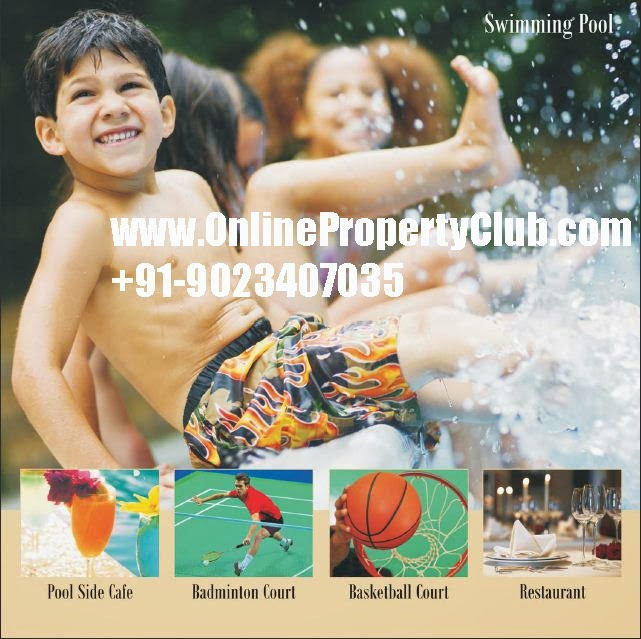 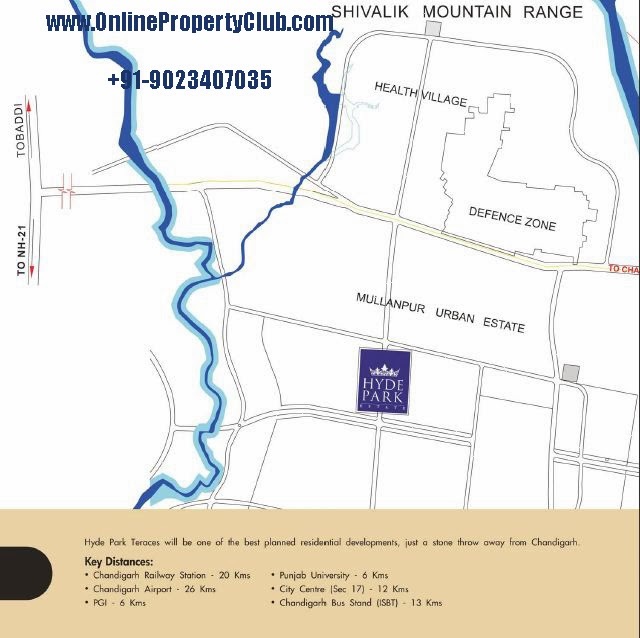 •	Part of more than 200 Acres self contained eco-friendly township. 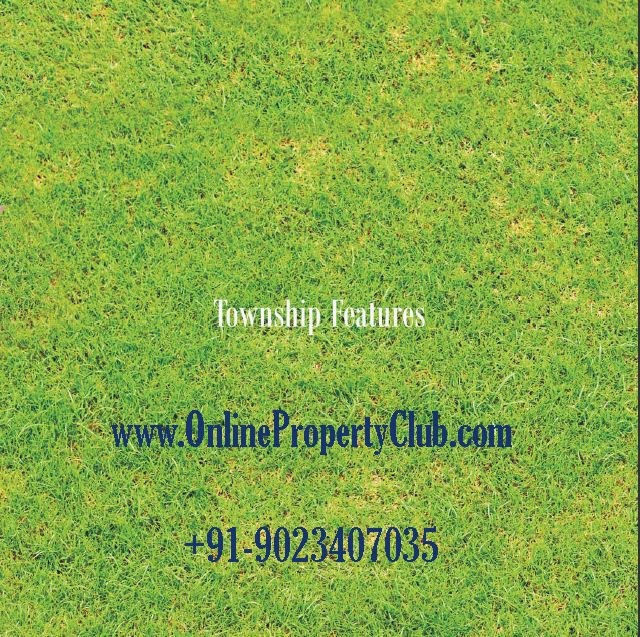 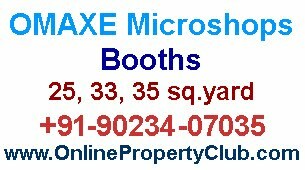 •	Ground + 2 Independent Floors on plot size of 350 sq.yards. 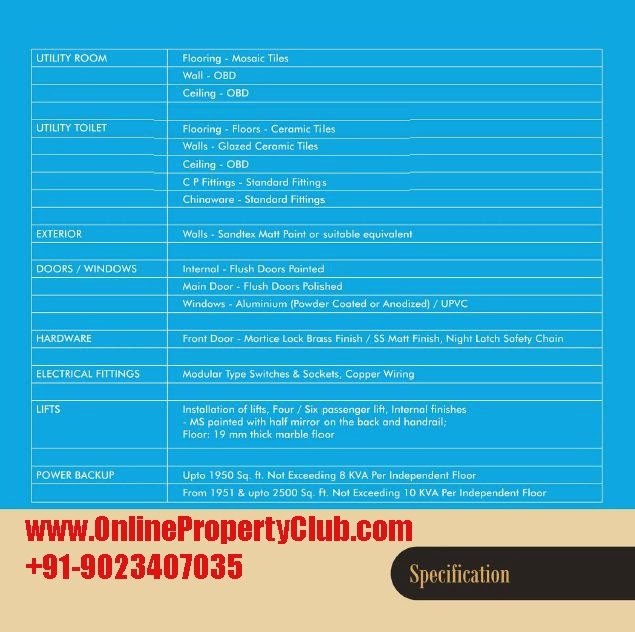 •	3Bedroom + 3Toilets + 1Servant Room. 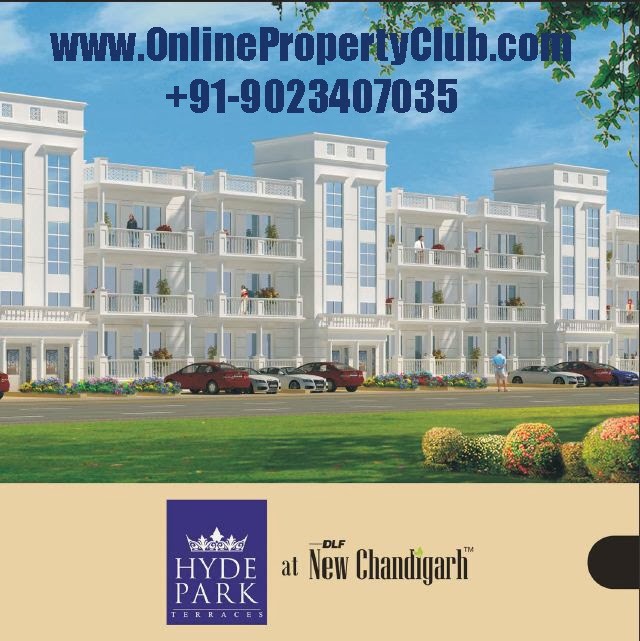 •	Dedicated parking for each floors. 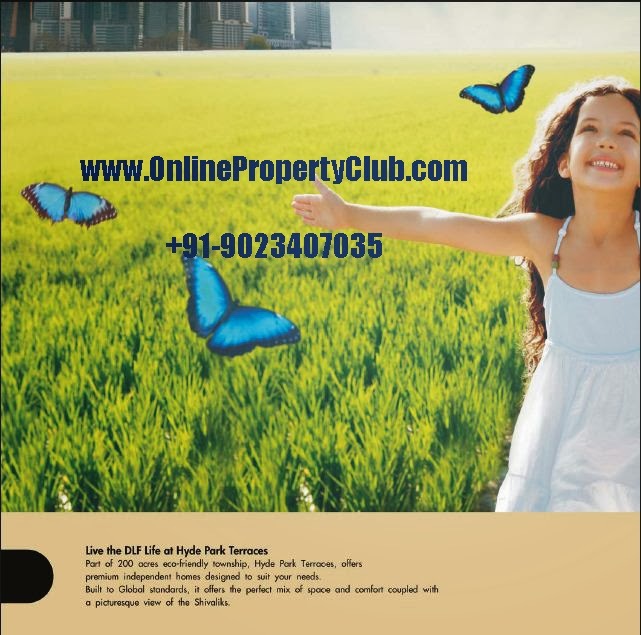 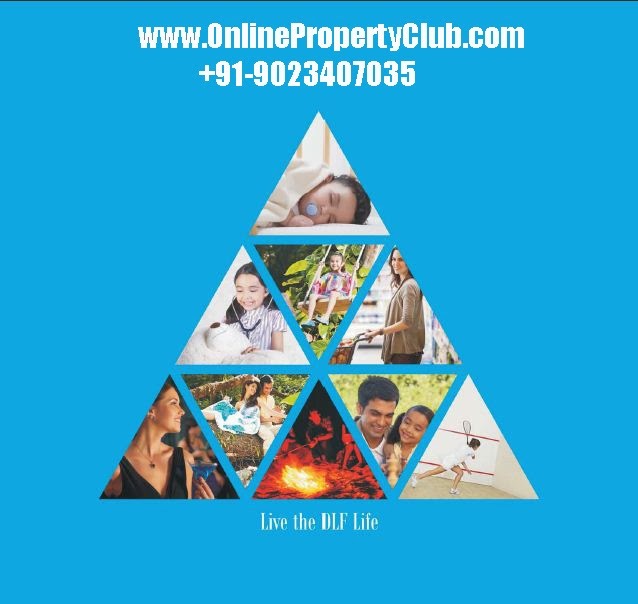 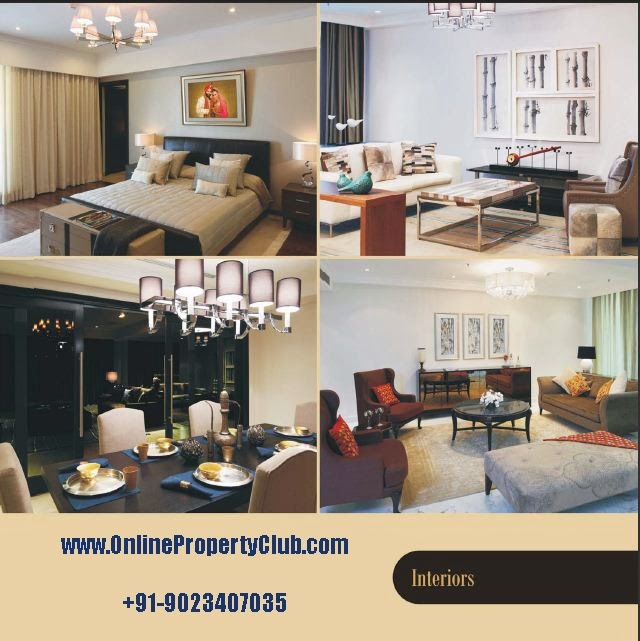 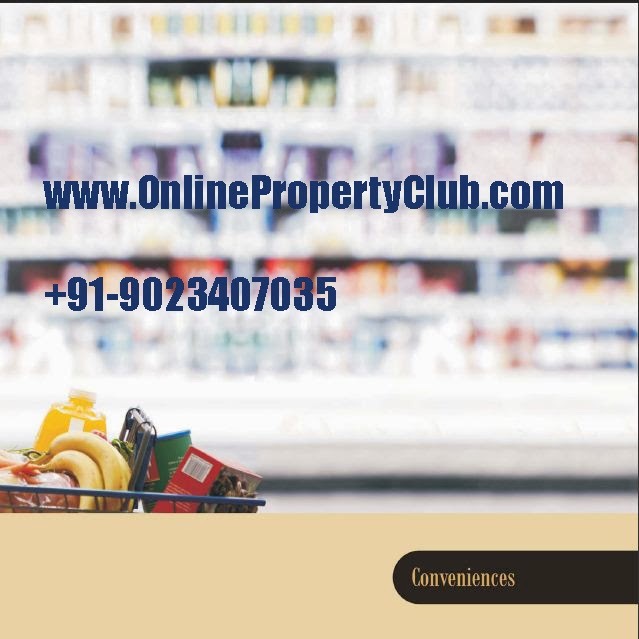 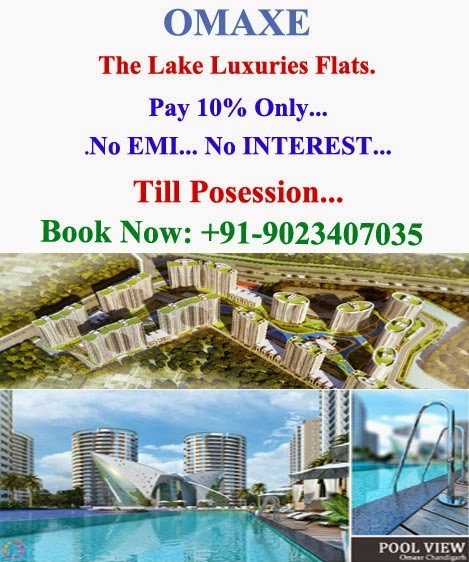 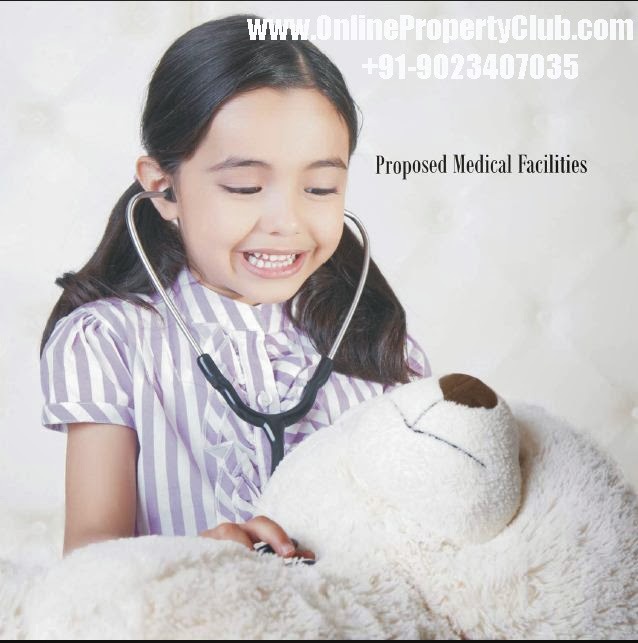 Located in the heart of india’s newest metropolis comes a world endowed with mordern architecture and lifestyle amenities planned tp global standards and centered around a perfect lifestyle, DLF new city is designed to be a city of the new futute. 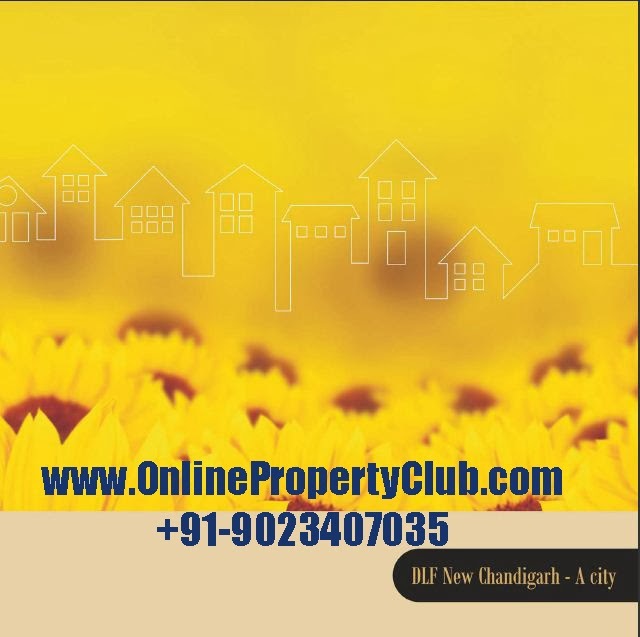 Our architects and designers are constantly striving towards bringing to life DLF’s promise to a twin city to chandigarh. 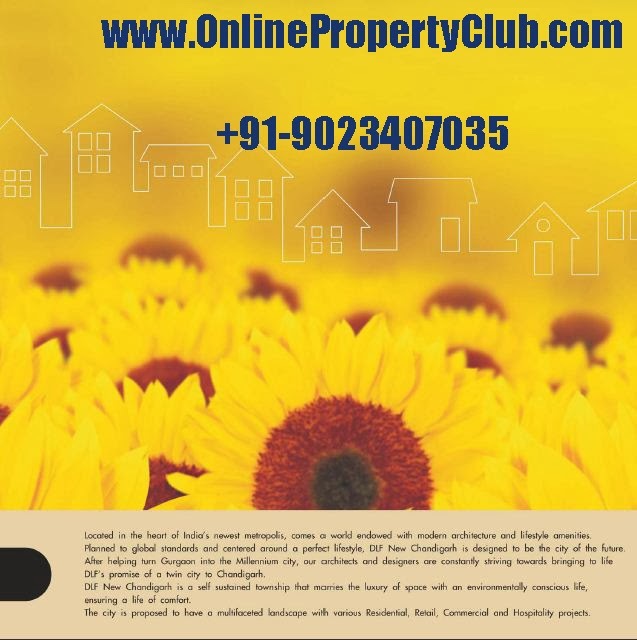 The city is proposed to have a multifaceted with various Residential, Commercial and hospitaility projects. 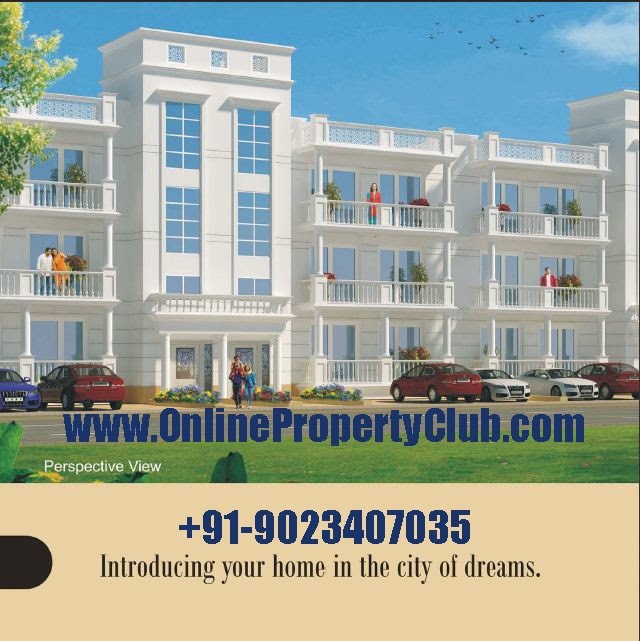 We invite you to the journey of building a new city, a city of dreams, a city born out of your imagination and, a city that will make you proud. 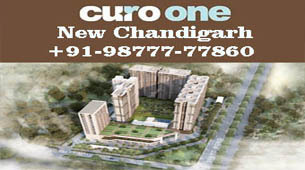 Tucked a little distance away from the PGI, Chandigarh, this new city is poised to be the centre piece of the region. 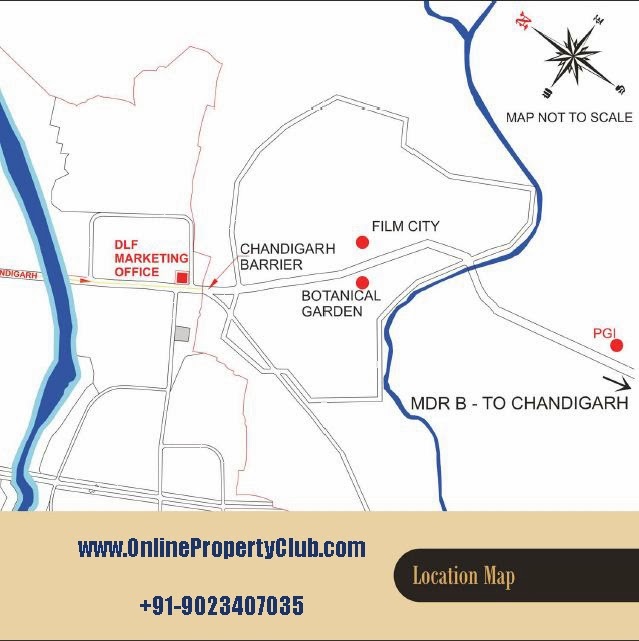 It falls within the bounds of Punjab with its territory starting from Punjab- Chandigarh border. 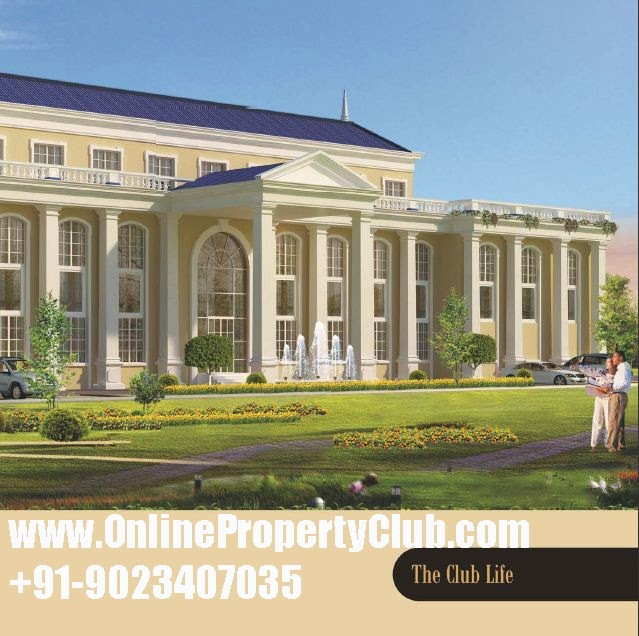 Wrapped in a cloak of fields, it overlooks the hills as though coming straight out of sets of a Hollywood “Country Living Classic". 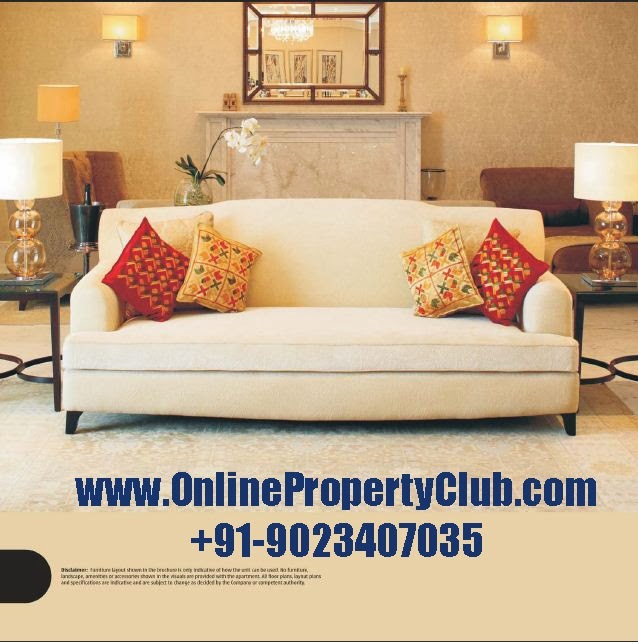 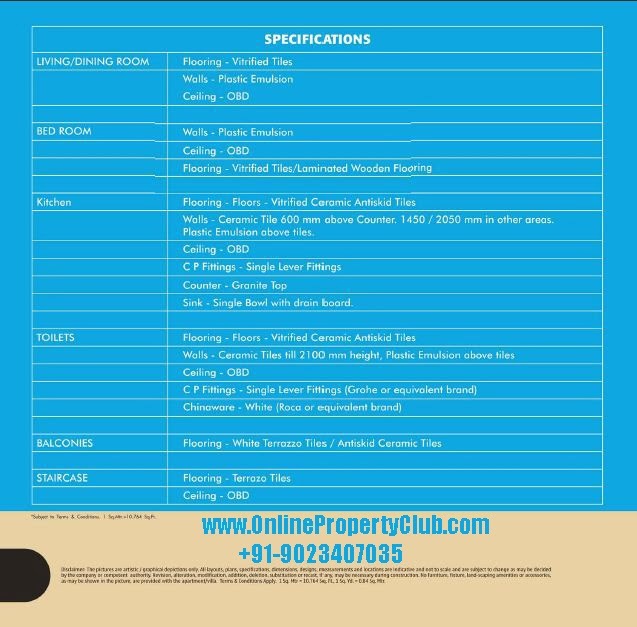 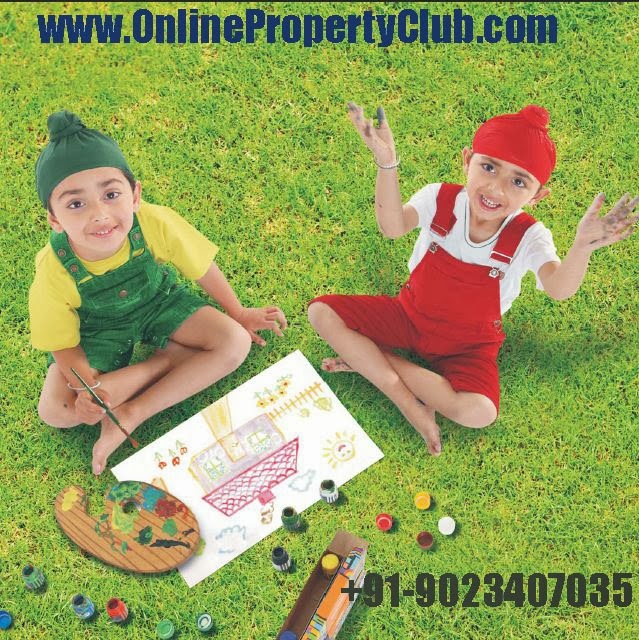 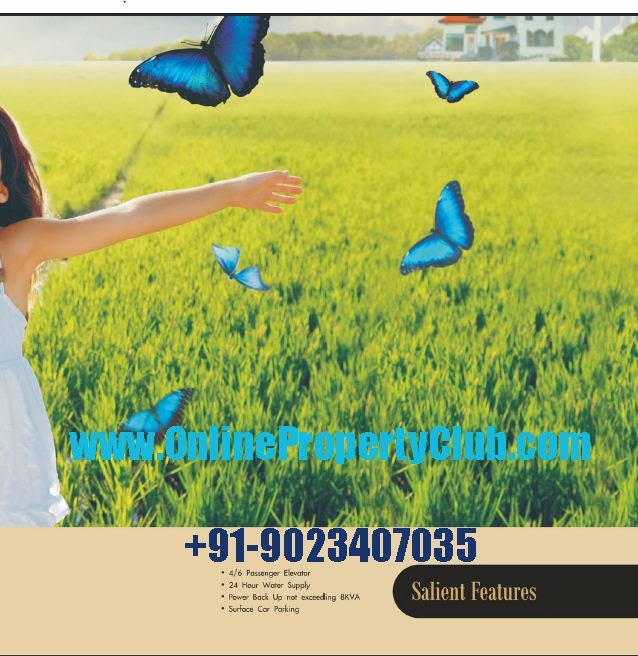 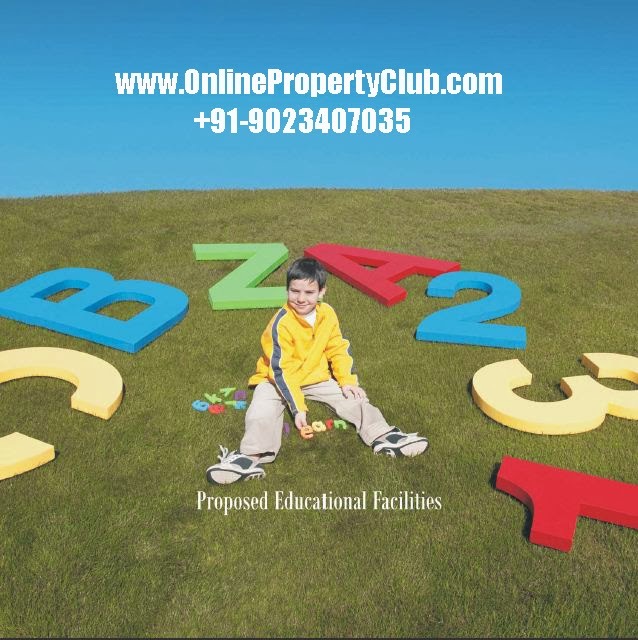 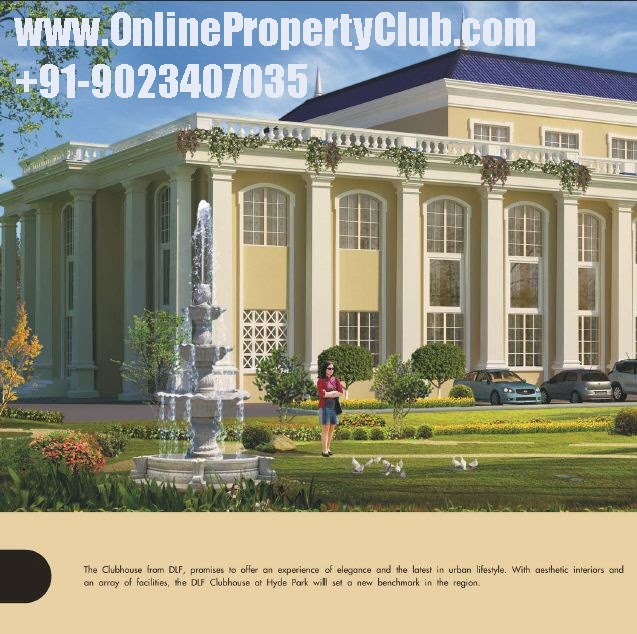 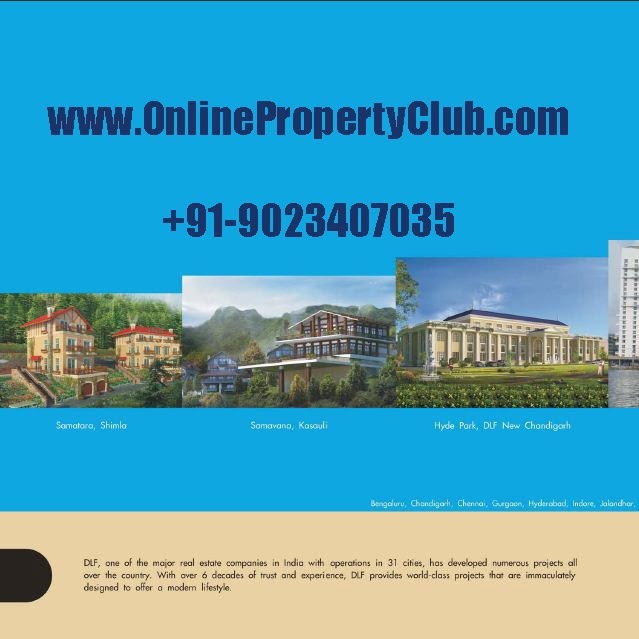 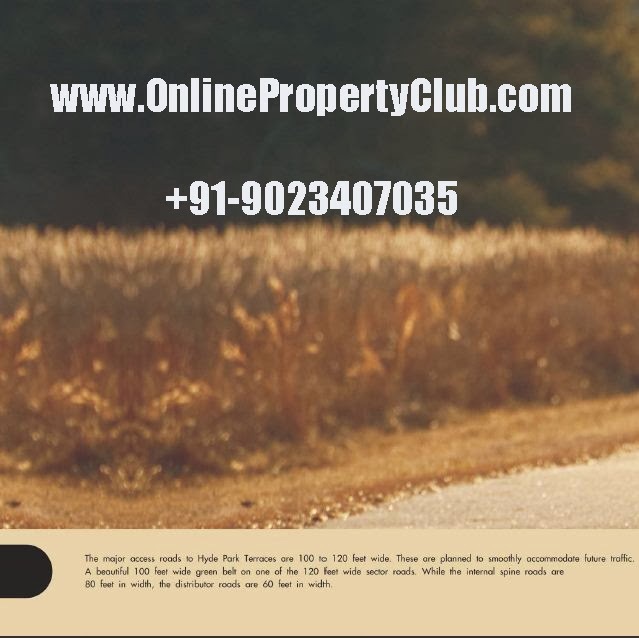 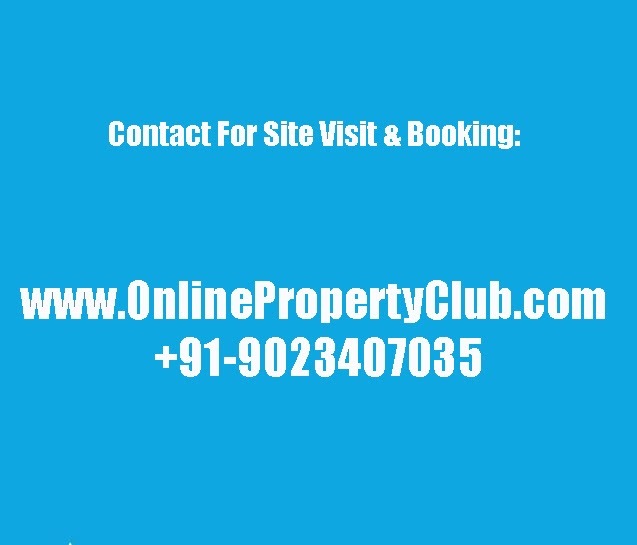 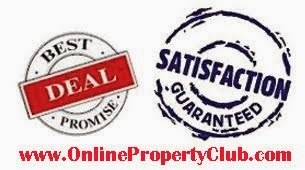 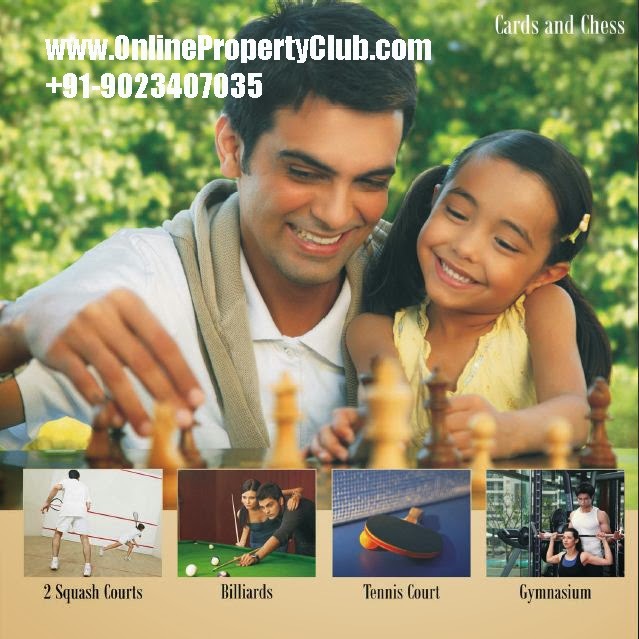 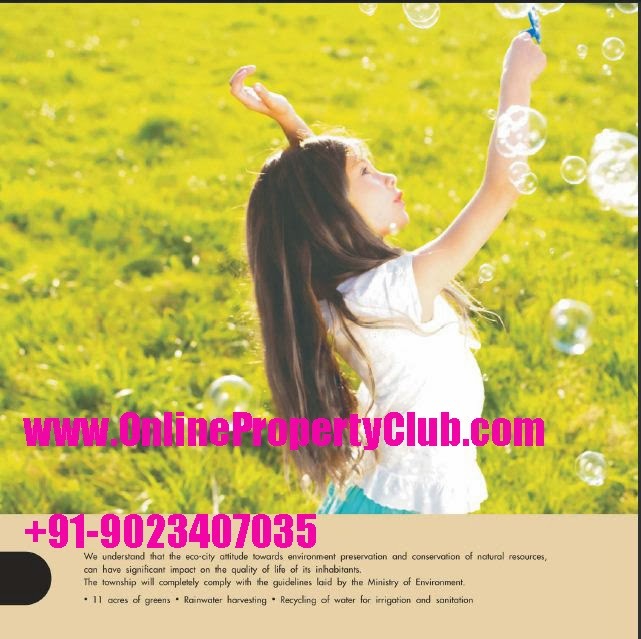 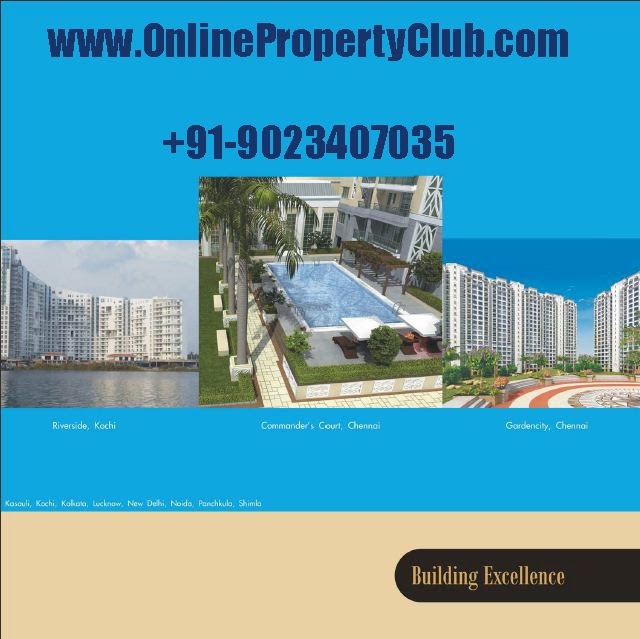 Size: 1881 Sq Ft to 1888 Sq Ft. plots. 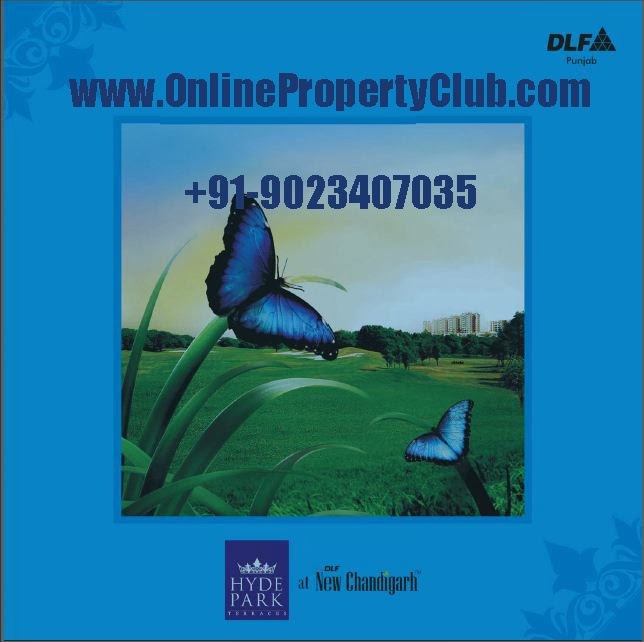 Cheque in Favor of "DLF India Ltd Collection A/c"